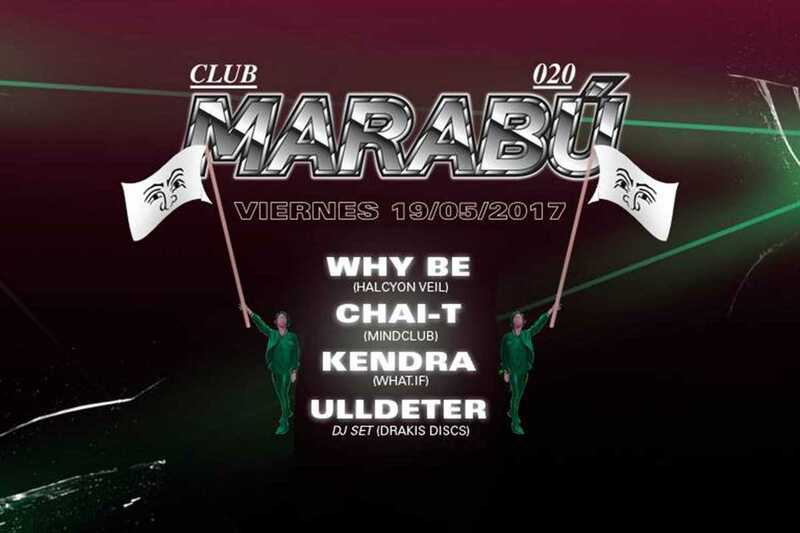 Club Marabú has established itself as a successful addition to our clubbing scene, which can feel limited compared to other cities of comparable size. Embracing the postmodern digital aesthetic popular among consumers of music and visual art, influential indie labels Canada Editorial and Drakis Discs return with another finely curated lineup, this month featuring DJs Why Be, Chai-T, Kendra and Ulldeter (DJ set). By the way, if you want a member card, email [email protected] with your full name and address and they’ll response to you, eventually.